Yamba is a fantastic beach holiday destination but on those odd rainy days it is often hard to entertain the kids. Ever thought of visiting the Yamba Cinema? Yamba Cinema has been family owned and operated for the past 35 years. 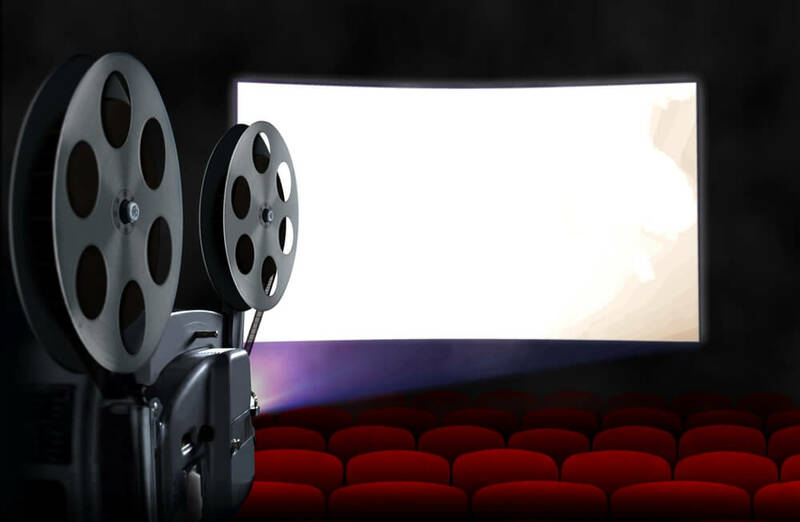 It is a single screen cinema with seating for 200 people and features new release movies. All tickets, all movies, all Sessions only $8 each. Oh and did I mention it is air conditioned so it’s a great place to escape to on those hot muggy days when you just want to take it easy. 13 Coldstream St in the heart of Yamba.